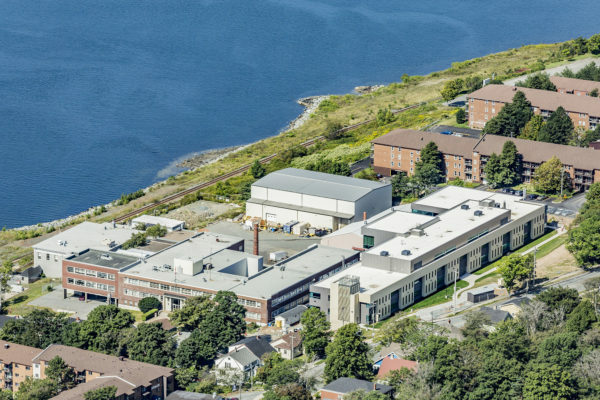 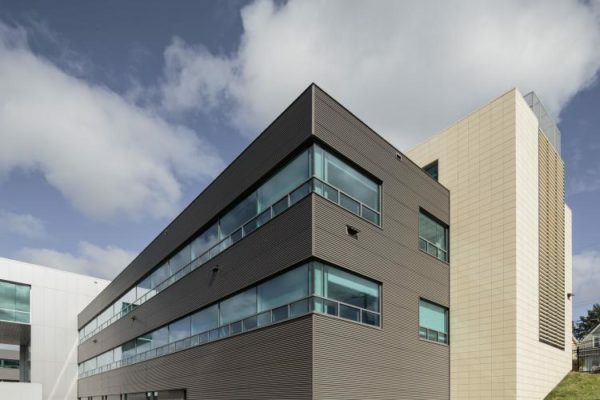 This 9 000-square-meter building houses research and administration spaces for Defence Research and Development Canada. 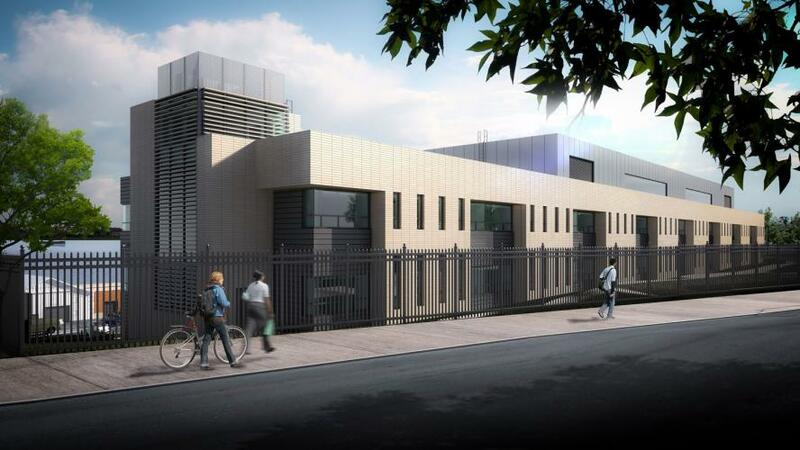 Interior spaces include new labs, a number of meeting and seminar spaces, and a new mechanical prototyping lab. 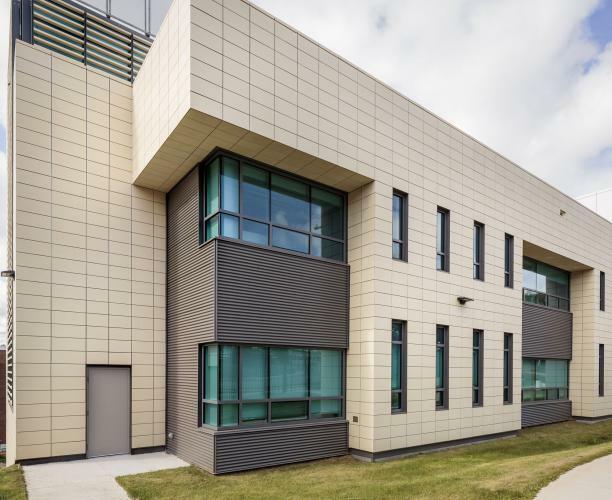 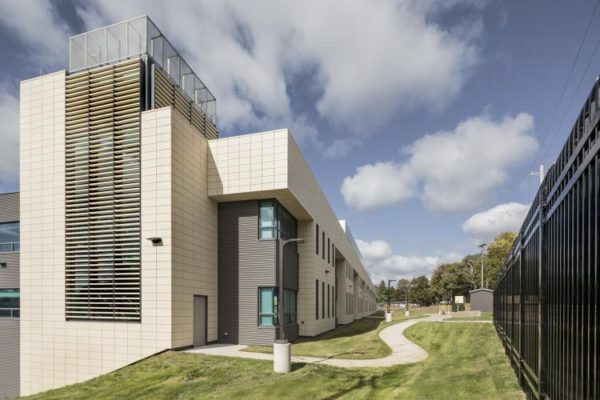 The building is designed with flexibility and adaptability of space and function in mind, in order to respond to changing operational priorities of DND, research focus, and evolving technology. 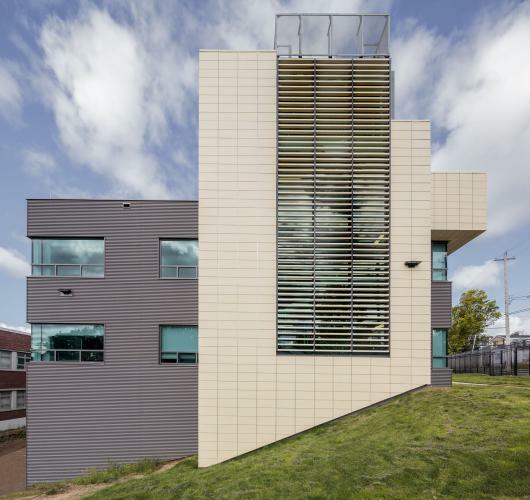 This project is seeking LEED Silver accreditation.